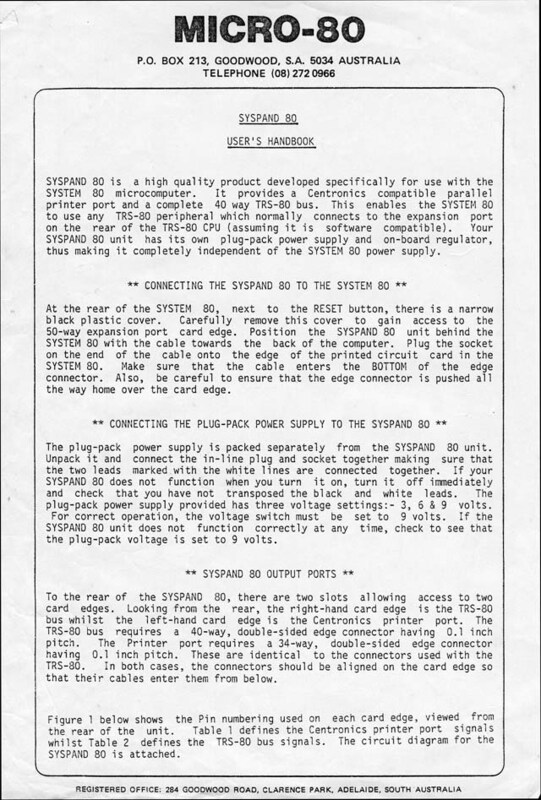 The Syspand 80 Manual consisted of two A4 pages. These appear below. 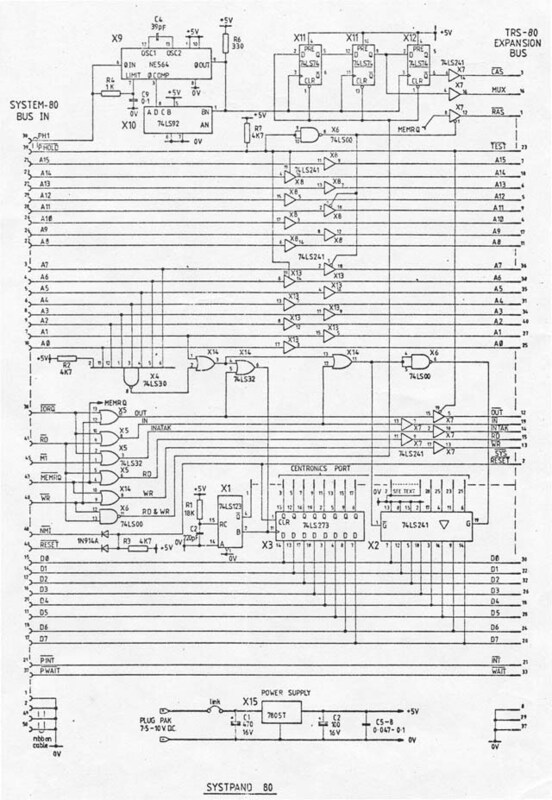 For those that are really keen, a full-size printable version of the circuit diagram can be found here.